For about 18 months, I’ve had 10 kW of different brands of solar panels on my Brisbane warehouse roof, testing inverters efficiencies, panel orientation, the effects of various stringing and shading and temperature coefficients. Early on, we found out about the poor performance of Blue Sun panels. Our latest test has proven something just as dramatic. LG 300w NeON mono-crystalline panel. A 250w second-hand no name panel. Eurosolar’s APS 250w poly panel (Australian Premium Solar). Previously ASP panels. See the ACCC’s Eurosolar Review. I’d like to think that straight out of the box, the LG panel may perform marginally better per watt, the Jinko, Rene, Risen and APS would perform close to equal, and the degraded second-hand no-name panel would come last. The difference you might expect, would be the longevity of the panel and longevity of the company that manufactures the panel. Jinko is performing second – and this is the panel we install, we will use this as our control. Renesola is (*last 30 days) performing 98 percent of the Jinko. The disadvantage the Rene panels have is that they are more than 14 months older than the Jinkos, so the 2 percent difference is understandable. Risen is the surprise performed 2 percent better than Jinko (*read on for an update) however, this panel was three weeks after the Jinko, so we are looking into the anomaly (there are a few factors we need to consider including positive tolerance and degradation). If this is consistent, we may look into changing our line-up to include a Risen panel! * Update, The Risen panel seems to have lost ground and is now operating at 98 percent of the Jinko Panel. The second-hand no-name panel came in equal to Rene, running at 5 percent below Jinko. These are early results (see them live here), but yet again I have backed up my claim, that not all panels are created equal. Not all quality panels are good panels are tier 1, but all tier one panels are quality. Keep tuned for more solar panel reviews. *Updated readings were taken for the period of 16 June 2015 and 16 July 2015. While these anecdotal readings seem to prefer Jinko (our current panel) these readings do not place doubt in my mind of the quality of the Rene or Risen panel. 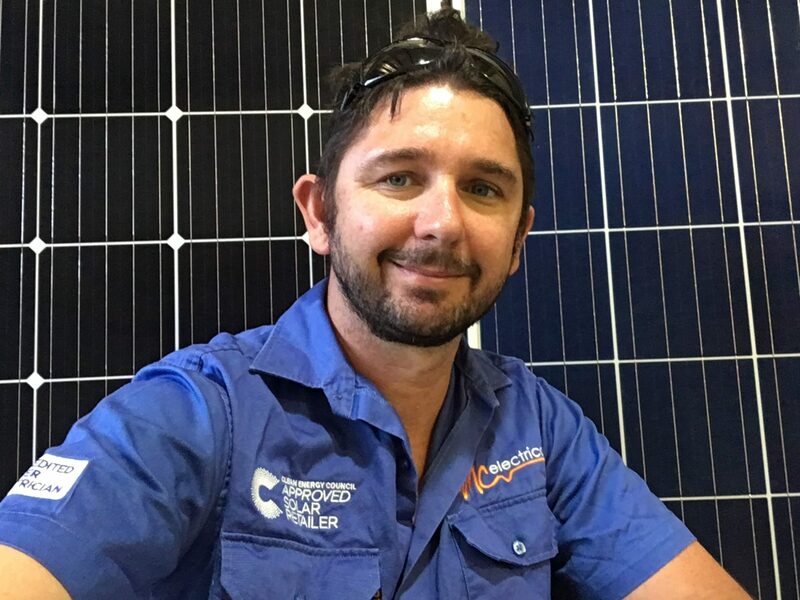 Please stop spamming my page sunnyskysolar with comments like: We only use high quality, durable and long lasting solar panels brisbane from reputable solar manufacturers that we trust to be around for a long time. Hi Brett, Have a look at my panel comparison blog. APS are probably one of the worst panels on the market. 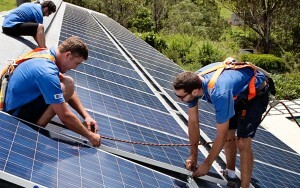 Euro solar have been fined by the ACCC for claiming they are Australian Made. Strangely just today I heard a Brisbane company claim they were Made in Acacia Ridge Brisbane. Don't touch them. If bought 10 panels for $ 1200 of APA 250w panels one year old and 5 years warranty from reseller, a worthwhile purchase?